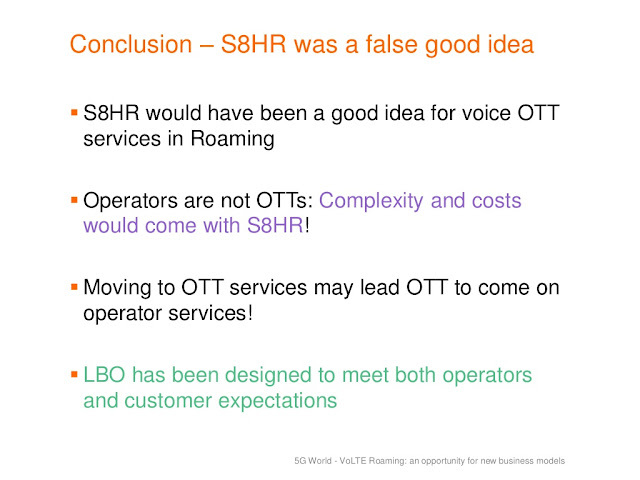 Back in 2011, I was right in predicting that we will not see VoLTE as early as everyone had predicted. Looking through my twitter archive, I would say I was about right. 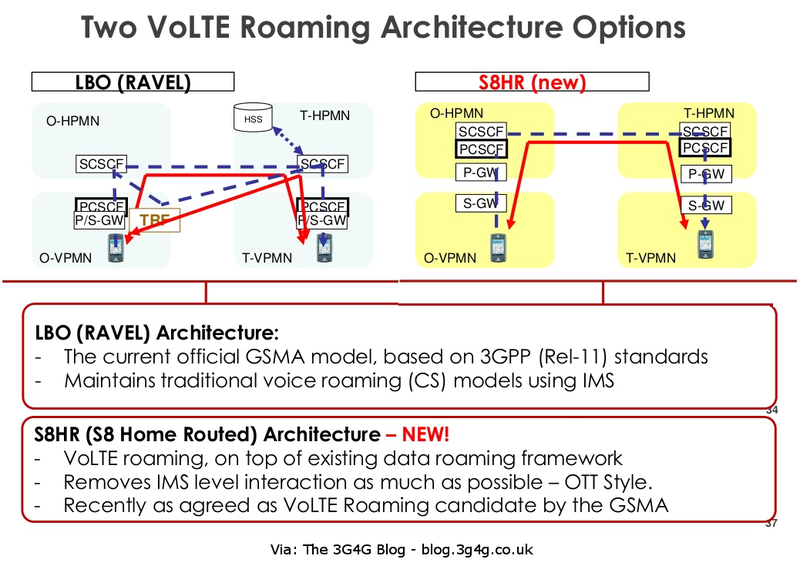 The big issue with VoLTE has always been the complexity. 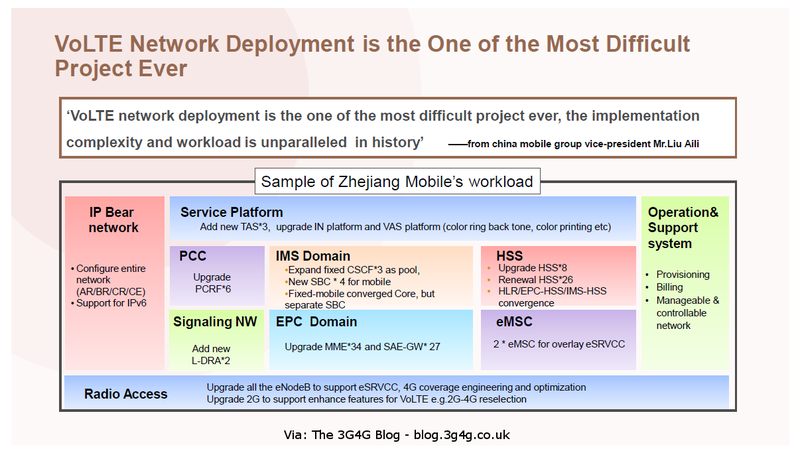 In a post last year I provided a quote from China Mobile group vice-president Mr.Liu Aili, "VoLTE network deployment is the one of the most difficult project ever, the implementation complexity and workload is unparalleled in history". 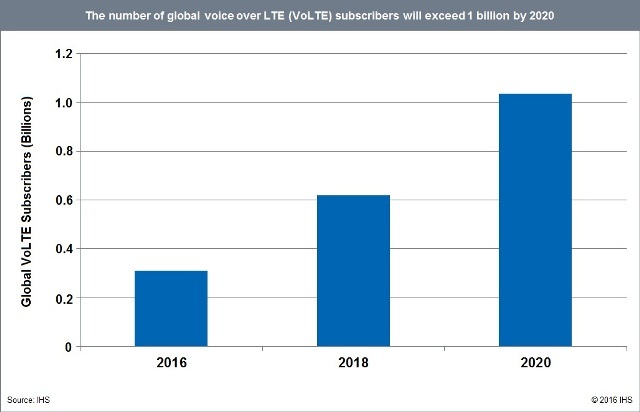 From a recent information published by IHS, there will only be 310 million subscribers by end of 2016 and 2020 is when 1 billion subscribers can make use of VoLTE. 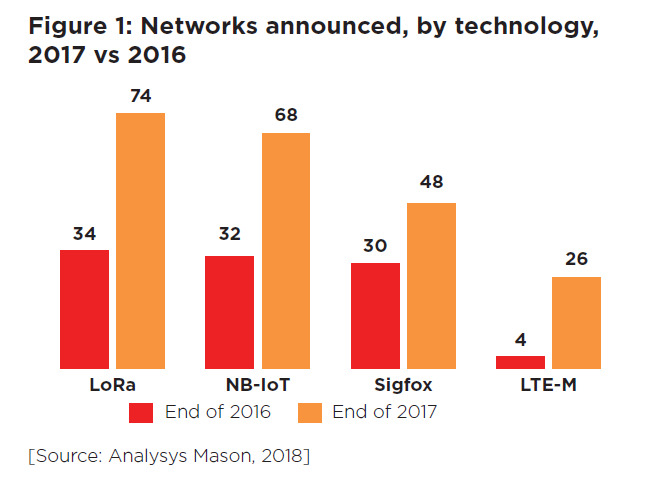 I think the number will probably be much higher as we will have VoLTE by stealth. 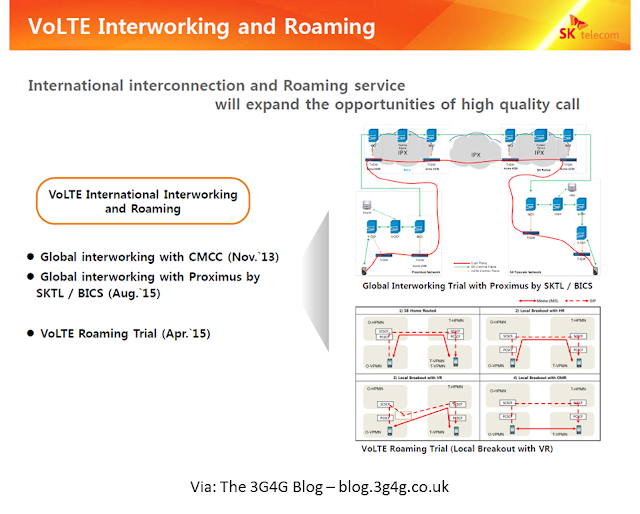 Below are couple of case studies, one from SK Telecom, presented by Chloe(Go-Eun) Lee and other from Henry Wong, CTO Mobile Engineering, Hong Kong Telecom (HKT). Hope you find them informative and useful. 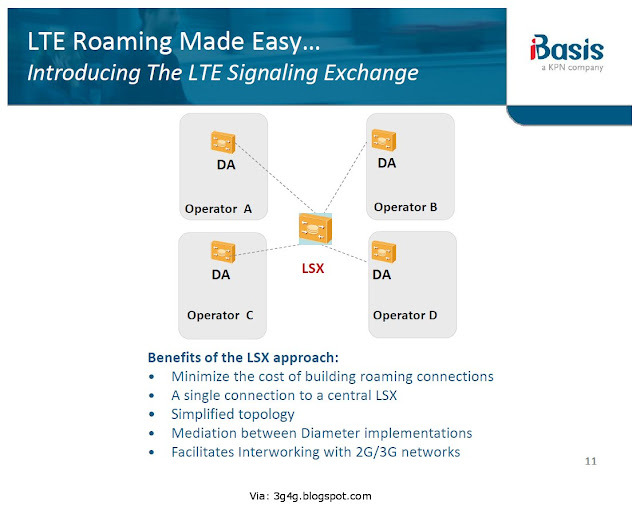 Some more interesting presentations from the Signalling Focus Day of LTE World Summit. 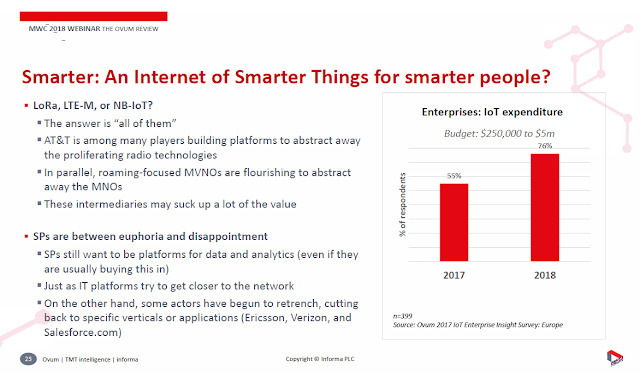 Good overview of market by Greg Collins of Exact ventures is embedded below. 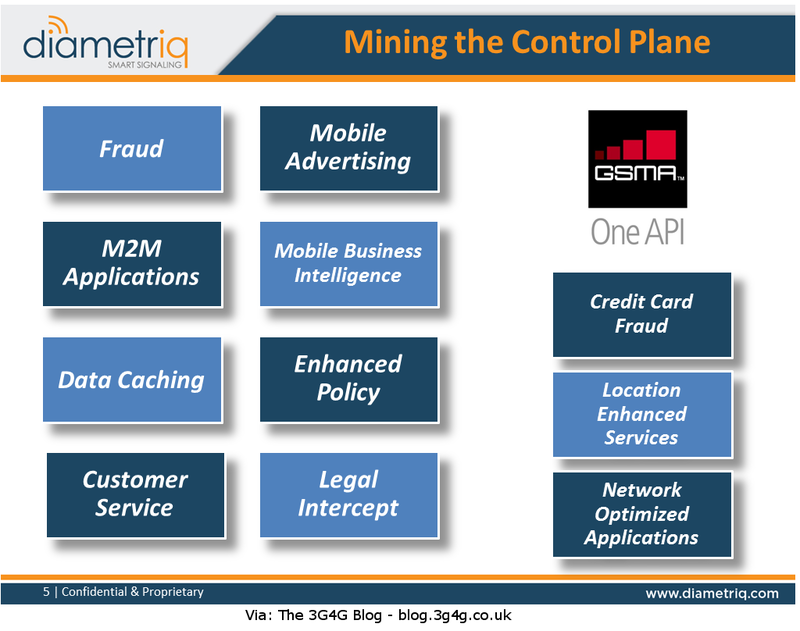 The final presentation by Diametriq is very interesting because they presented interesting way of mining the control plane. Thee case study presented was of a 'silent roamer' who is not going to spend money while roaming because he is not sure how much money is spent. 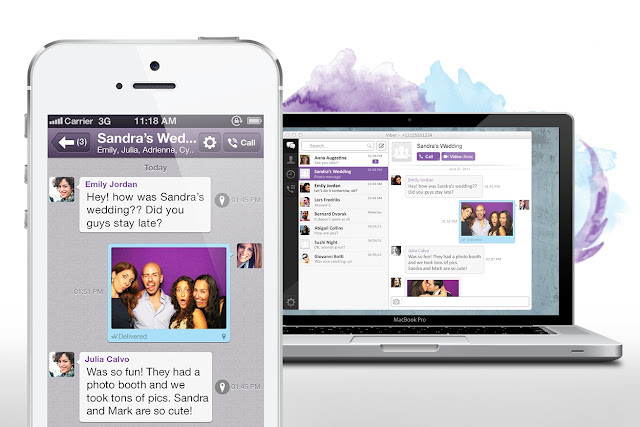 This can be exploited by the operator to offer flat packages, 1 day pass, etc. to get some revenue from these roamers. Their presentation included some animations that cannot be shown while being embedded. Please download the PPT from Slideshare to view them. 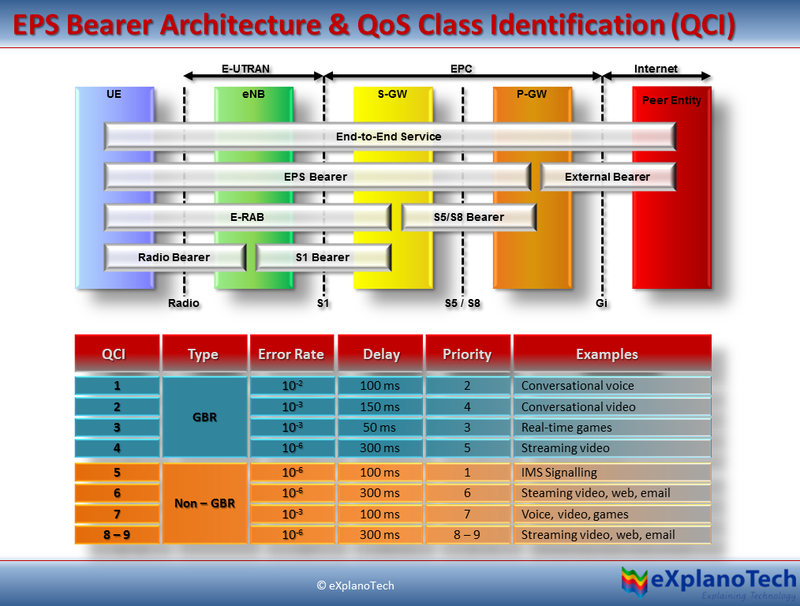 Quick recap of the Bearer Architecture: Remember the interface between S-GW and P-GW is known as S5/S8. S5 in case the S-GW and P-GW are part of the same network (non-roaming case) and S8 in case where P-GW belongs to another network than S-GW (roaming case). The S5/S8 interfaces are generally exactly the same. 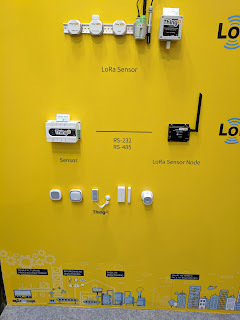 There is a possibility of different types of S5/S8 interfaces like GTP based and PMIP based but lets not discuss that here. 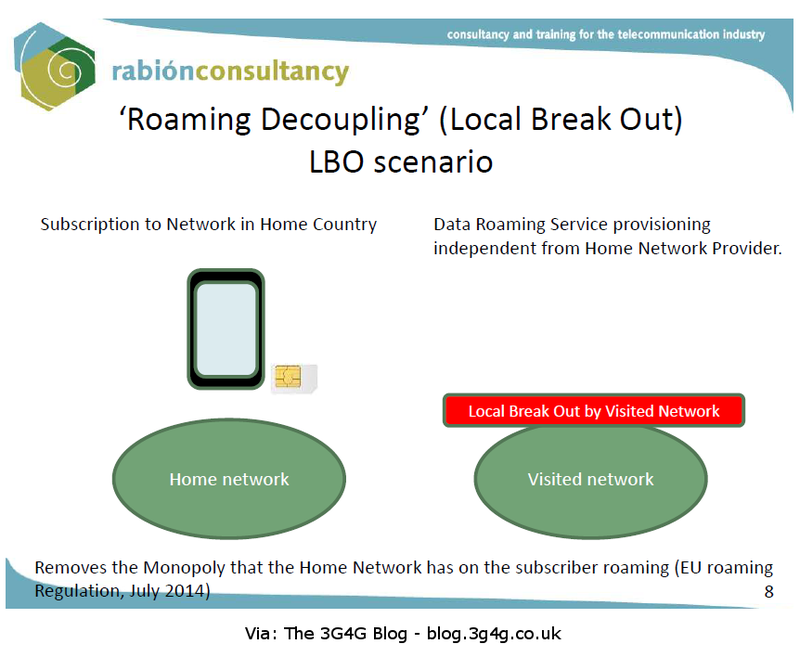 NTT Docomo published an excellent article in their magazine recently showing the different approaches to International Data roaming. 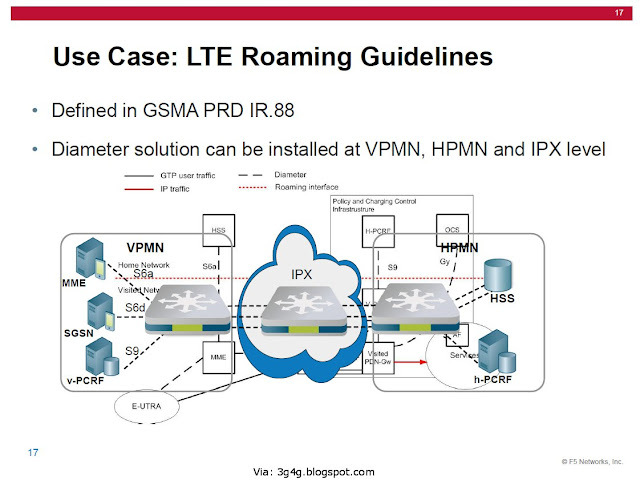 The different scenarios above are based on the guidelines provided in GSMA PRD IR.88. 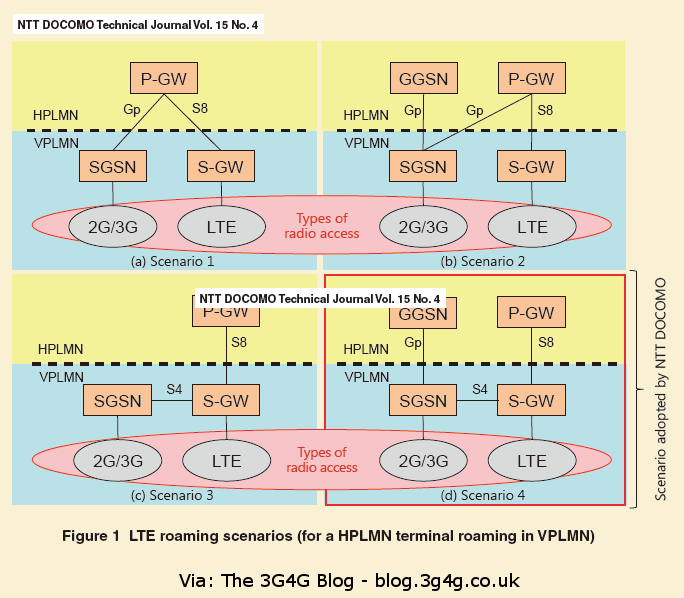 Each operator has to adopt one of the scenarios above, NTT Docomo has selected scenario 4. 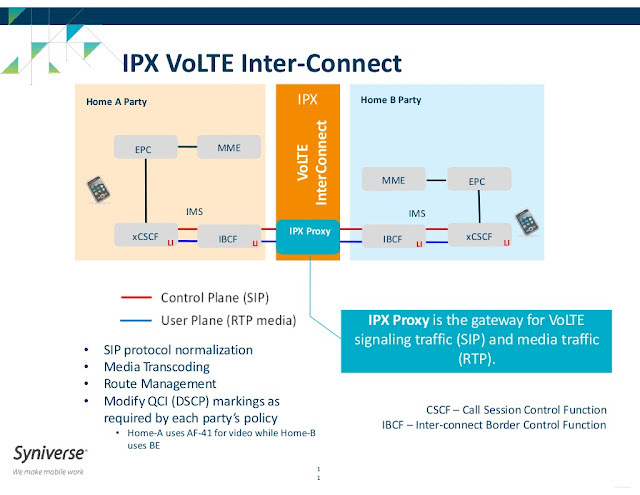 The Home PLMN (HPLMN) and the Visited PLMN (VPLMN) connect via IP eXchange (IPX). As can be seen above, the MME in VPLMN communicates with HSS in HPLMN using Diameter Edge Agent (DEA). 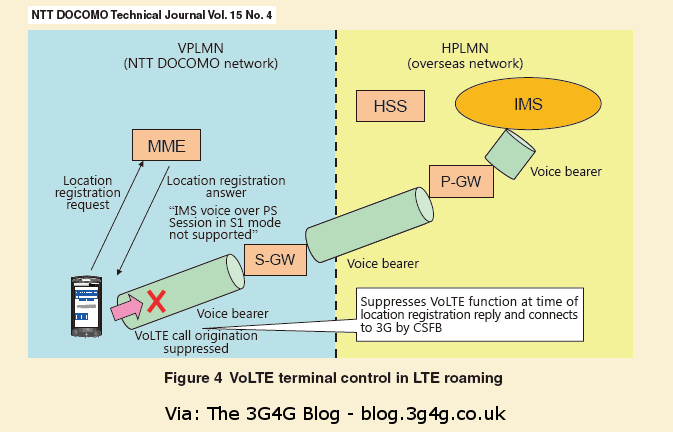 Finally, it is well known that NTT Docomo is not launching VoLTE untill 2015. The above is their proposal on how they handle VoLTE while in Japan and when roaming. 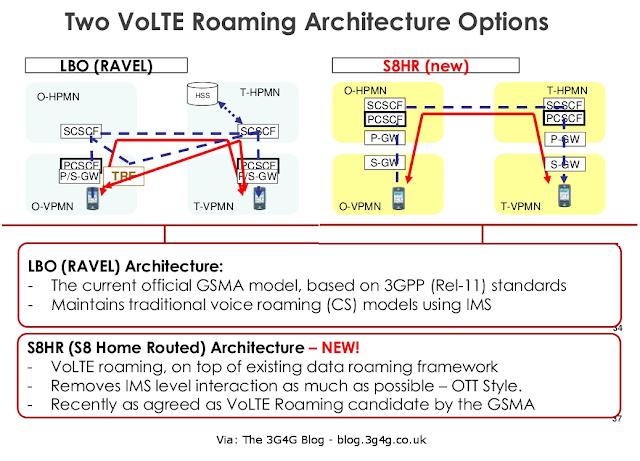 Another article worth a read is the VoLTE roaming with RAVEL here. 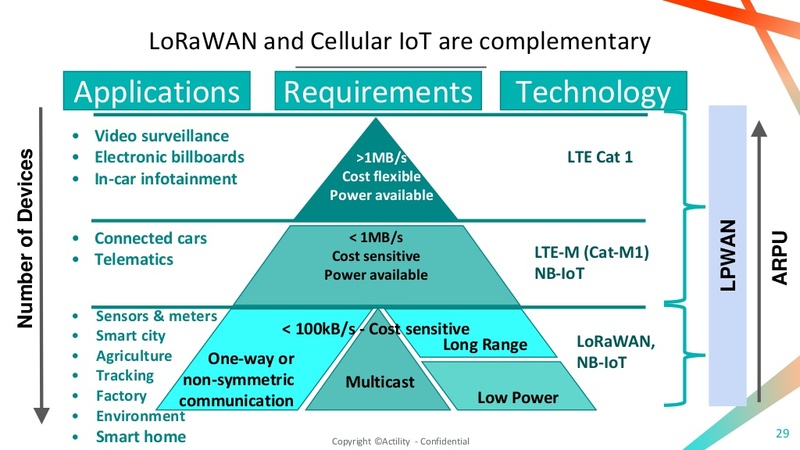 Access Network Discovery and Selection Function (ANDSF) is still evolving and with the introduction of Hotspot 2.0 (HS 2), there is a good possibility to provide seamless roaming from Cellular to Wi-Fi, Wi-Fi to Wi-Fi and Wi-Fi to Cellular. 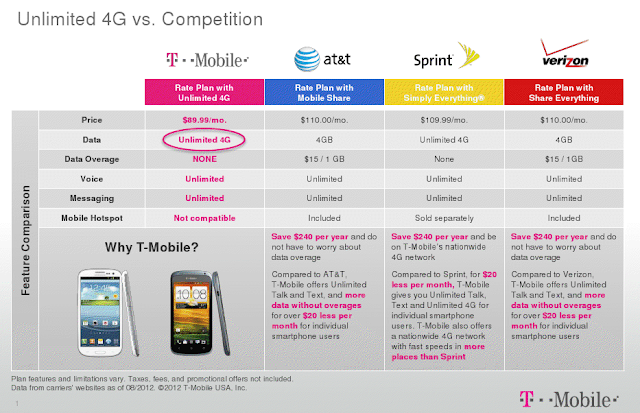 Is the Global Mobile Roaming model broken? @benedictevans I am sure @ronandunneo2 will be interested in looking at it. 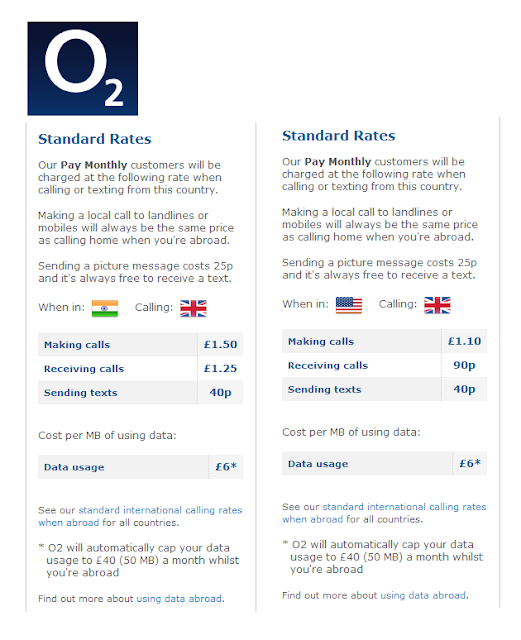 @o2 @ronandunneo2 O2 in the USA: £6 per meg. 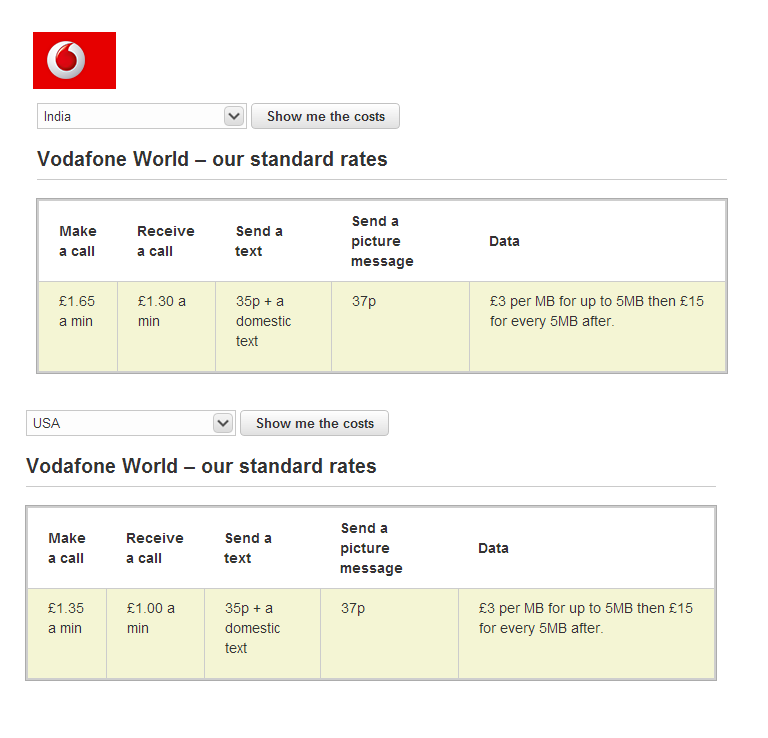 Vodafone in the USA: £25 for 100 meg a day. Sorry, but that's an easy choice. Those who follow me on Twitter may have noticed me ranting about the roaming prices recently so I thought that this is a perfect opportunity to put my thoughts down. It should be noted that there is a better rate available with some kind of bundle opt-in from both the operators and I have not shown about the other UK operators but they offer a similar sort of rate so I am not trying to single out O2 and/or Vodafone. 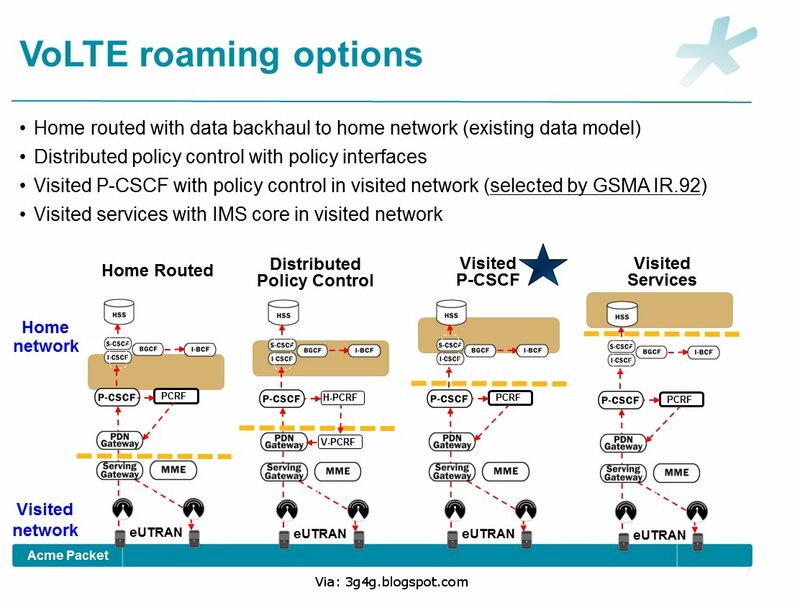 Since LTE is 'All-IP' network my interest is more from Data point of view rather than the voice point of view. A colleague who went to India recently decided that enough is enough and he bought a SIM in India locally. Apparently is just a bit too difficult to get SIM in India if you are not an Indian resident, nevertheless he somehow managed it. 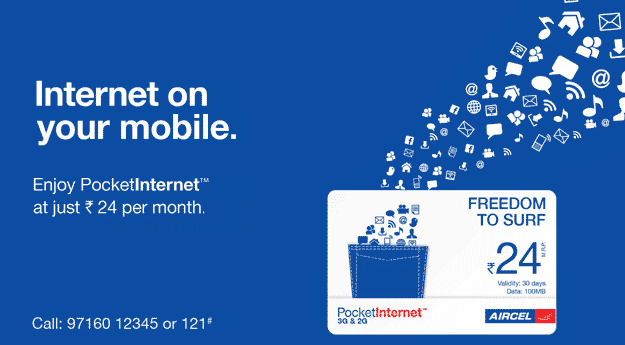 The rates as shown below was INR 24 for 100 MB of data. Even if we assume $15 / 1GB data, its far cheaper than the roaming rate which may be something like, £3/MB = £3000/GB or £6/MB = £6000/GB. I blogged about all the interesting developments that have been happening in LTE World Summit regarding the roaming solutions but what is the point of having all these solutions if the operators cant work out a way to reduce these costs. Or is it that they do not want to reduce these costs as they are a good source of income? 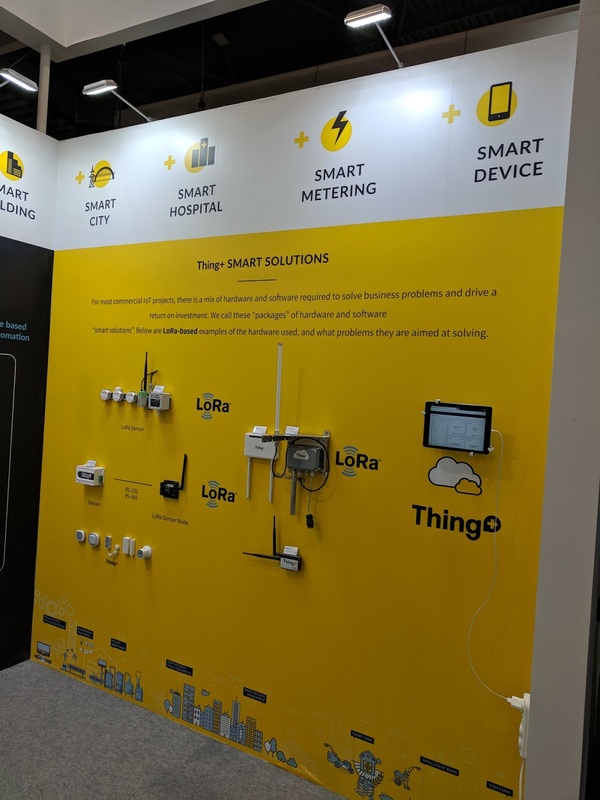 The operators complain that the OTT services are taking business away from them and turning them into dumb data pipes but to a lot of extent its their fault. 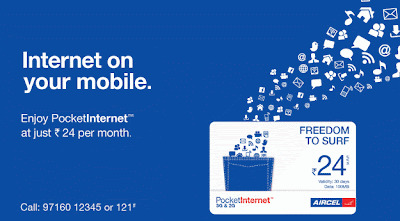 People like me who travel often dont want to spend loads of cash on data and have worked out a way around it. Most of the places I visit have WiFi, most of my work is not urgent enough and I can wait till I am in a WiFi coverage area. In some parts of the world, still I have to buy an expensive WiFi access but compared to the roaming rates, its still cheap so I have stopped complaining about it. My decision to book a hotel depends of reviews, free breakfast and free WiFi. Some of our clients who give us their phone to use abroad strictly inform us that data should not be turned on unless its a matter of life and death. If the operators dont change their strategies and work out a better solution for the roaming rates I am afraid that their short term gains will only lead to long term pains. Do you have an opinion? I am interested in hearing. Interesting presentation from Acme Packet in the LTE World Summit. Traditionally, voice traffic interconnection between different operators has utilized the international SS7/TDM networks. 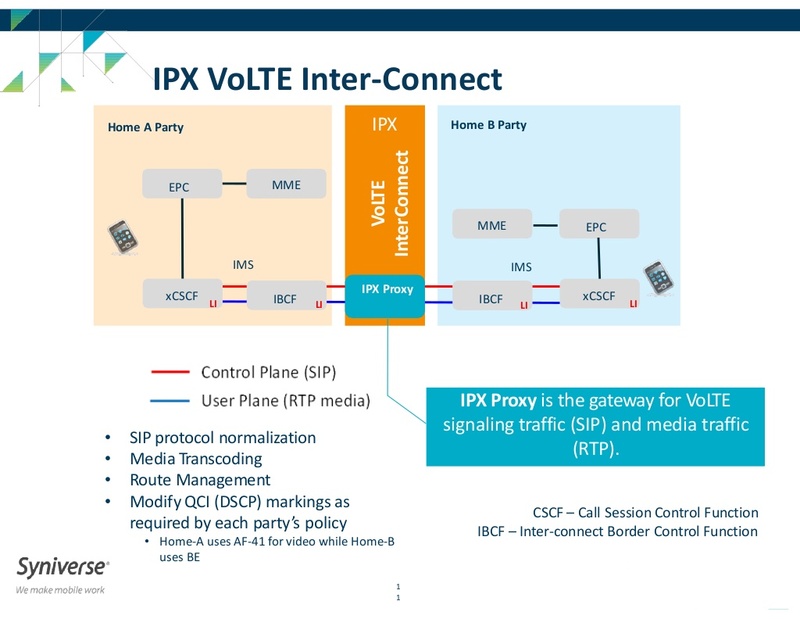 However, lately the all-IP paradigm with VoIP is being rapidly introduced by different operators in various forms, such as IMS. In order to minimize the number of conversions between packet-switched voice and circuit-switched voice there is a clear need to deploy an IP based NNI (Network-to-Network Interface) and therefore an IP based interconnection network. 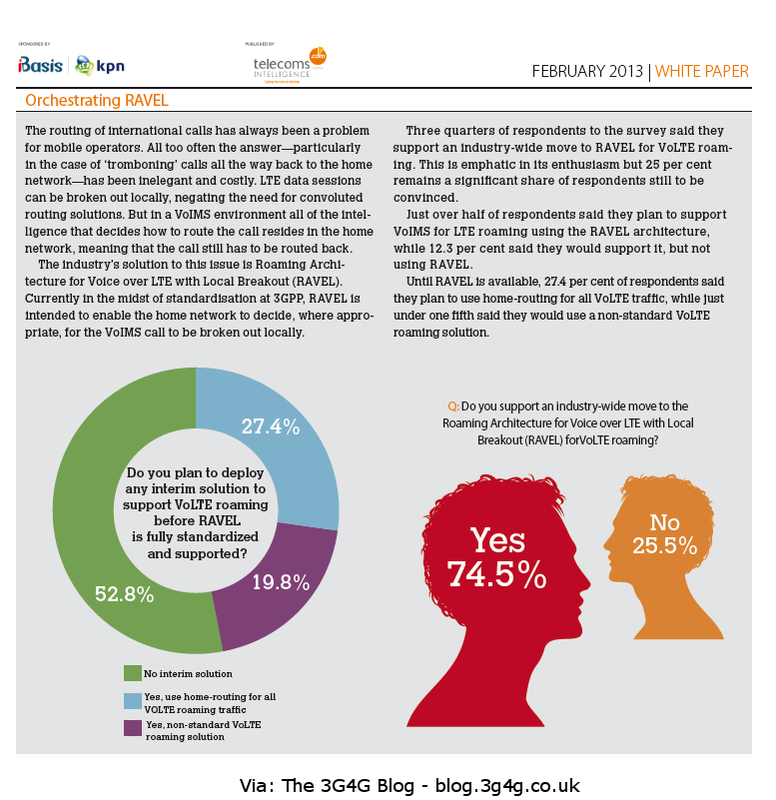 It is also evident that a large number of IP based services (such as Presence or IM) simply cannot be interconnected using a SS7/TDM network, further increasing the need for evolution into an IP based interconnection network. 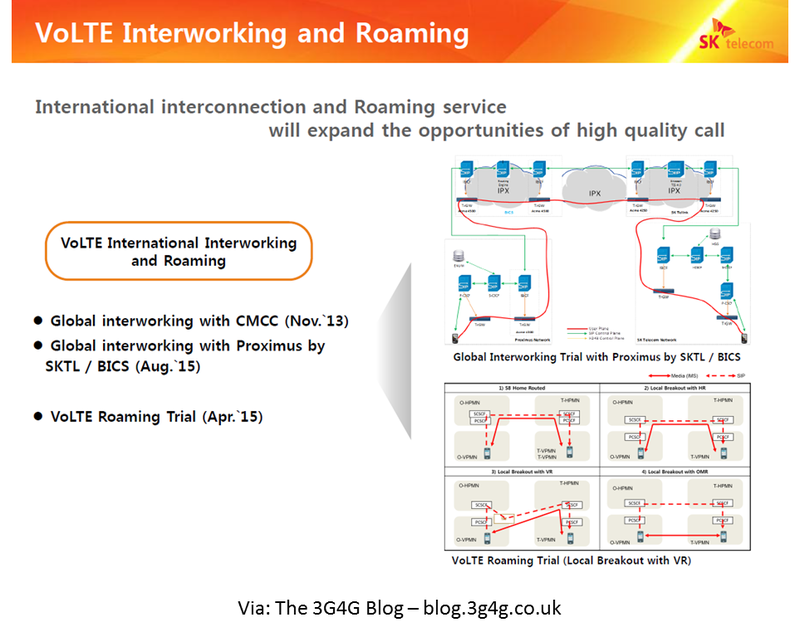 Since the year 2000 GSM operators have been using GRX (GPRS Roaming Exchange) network for routing the IP based commercial roaming traffic between visited and home operators. 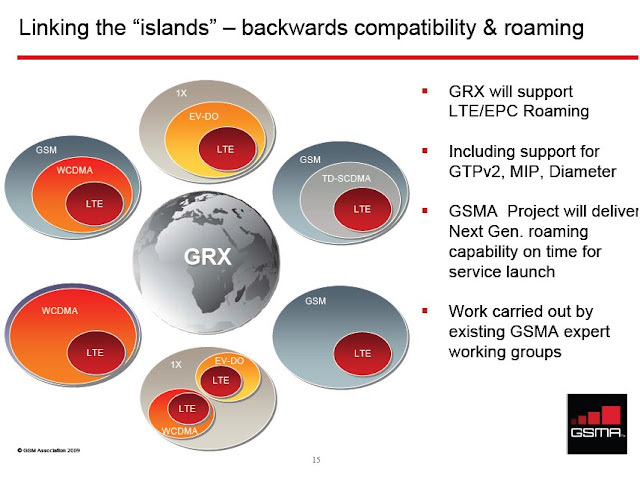 Mainly 2.5G and 3G data roaming has been using GRX. 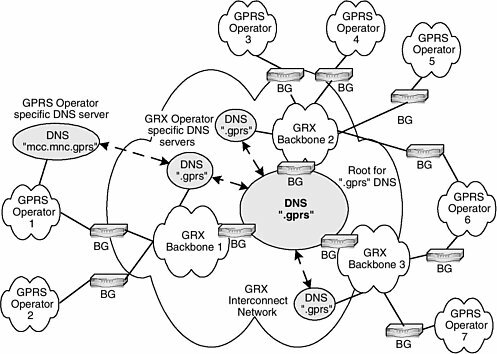 GRX is a private IP network (separated from internet) consisting of multiple different GRX carriers that are connected to each other via peering points. 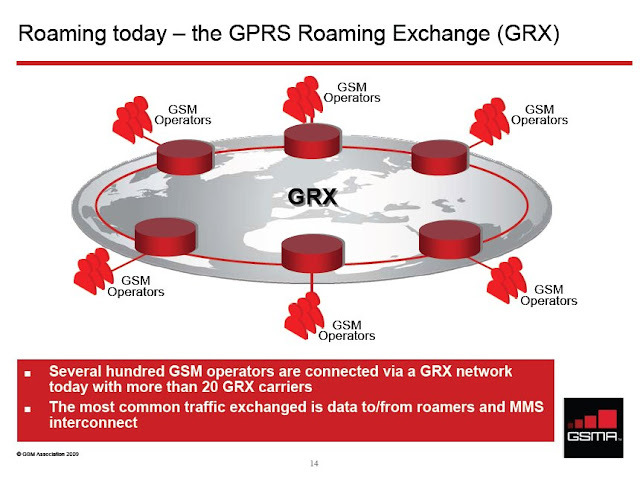 However, GRX is limited only to GSM operator community and not all GRX's are capable of meeting the demands of real-time services. 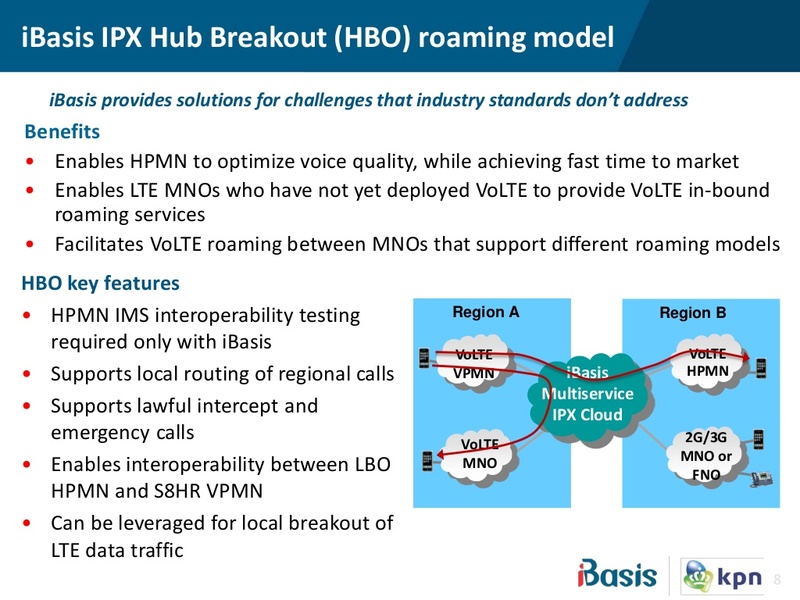 Even though the GRX environment is not entirely suitable as a common IP network for interconnection and roaming, it offers a good starting point for the development of IPX. 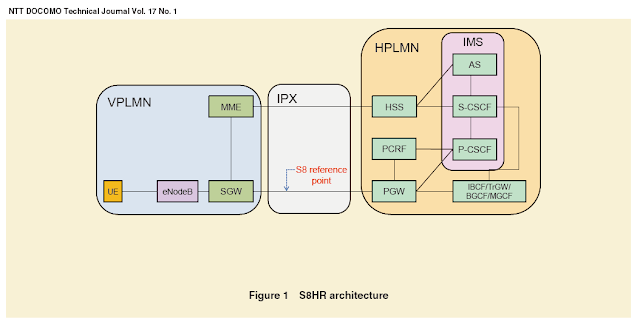 IPX development has been done in various GSM Association projects and working groups since 2004. 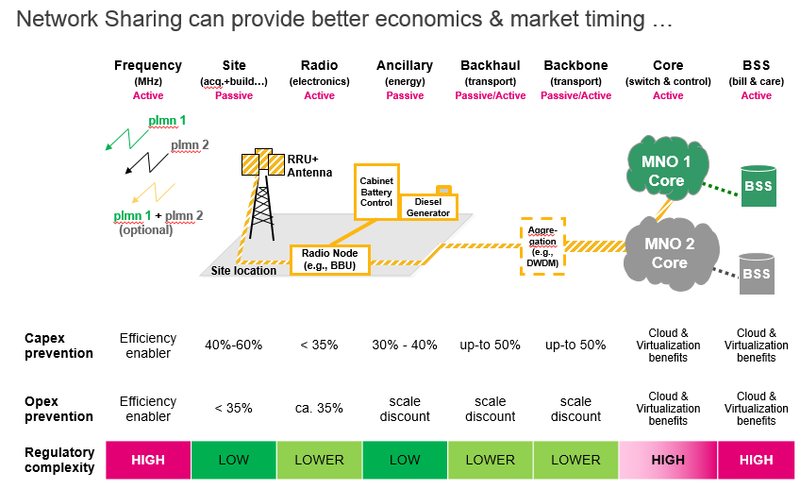 The GSM Association (GSMA) has came to the realization that GPRS roaming based on bilateral relationships between individual GPRS operators is incredibly complex and expensive to maintain, in particular if the number of roaming partners is high. 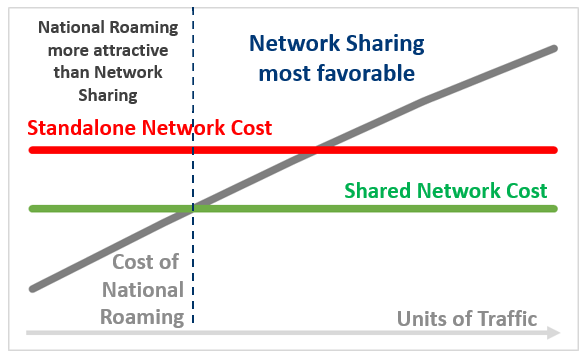 In fact, each operator will have to have N(N - 1) dedicated links to other operators (given that N is the global numbers of operators for which roaming should be supported). The GSMA has therefore recommended the use of a GPRS Roaming eXchange (GRX) for the Inter-PLMN GPRS roaming scenario. The GRX is built on a private or public IP backbone and transports GPRS roaming traffic via the GTP between the visited and the home PLMN (Figure above). 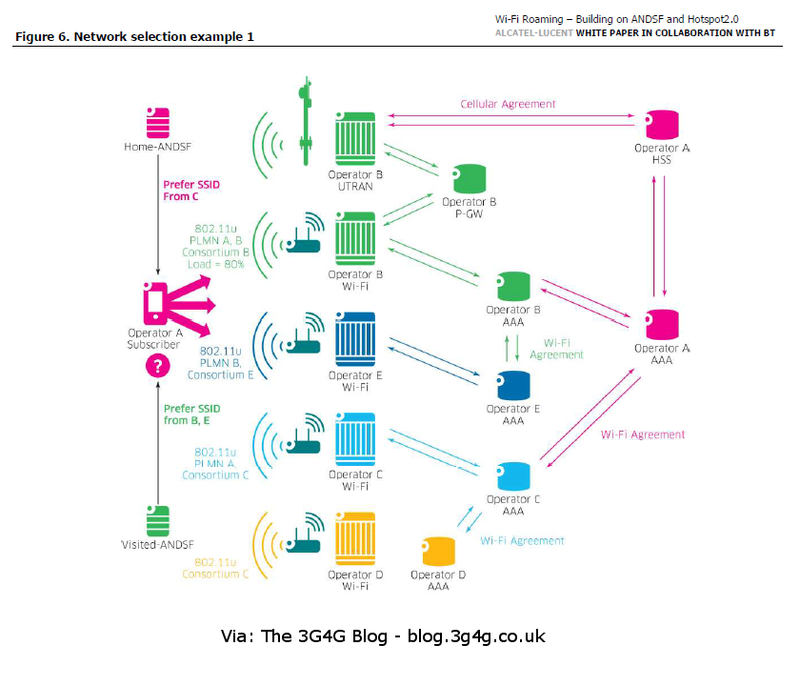 A GRX service provider has a network consisting of a set of routers and the links connecting to the GPRS networks. Moreover, the GRX network will have links connecting to other GRX nodes to support GRX peering between networks. 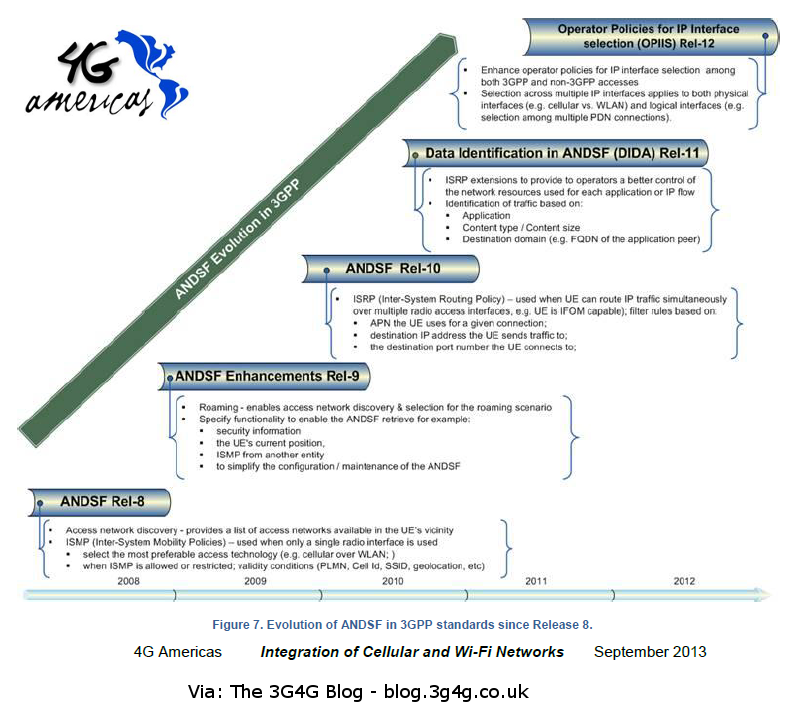 Support of QoS: This aspect that will be very important for the GPRS services and, in particular, for the transition to 3G systems. 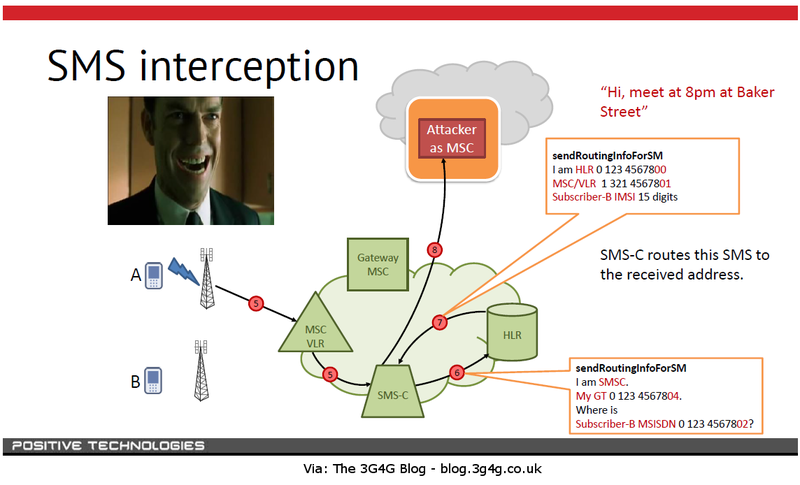 Security: The interconnection between the home operator and the visited operator uses the private GRX networks, hence does not require the overhead of maintaining expensive IPSEC tunnels over the public Internet. DNS support: Through GRX it is possible to support a worldwide ".gprs" DNS root, where the various GRX operators will collaborate in managing the root and each operator's DNS servers will be connected to such roots to provide translation of DNS names specific to one operator. 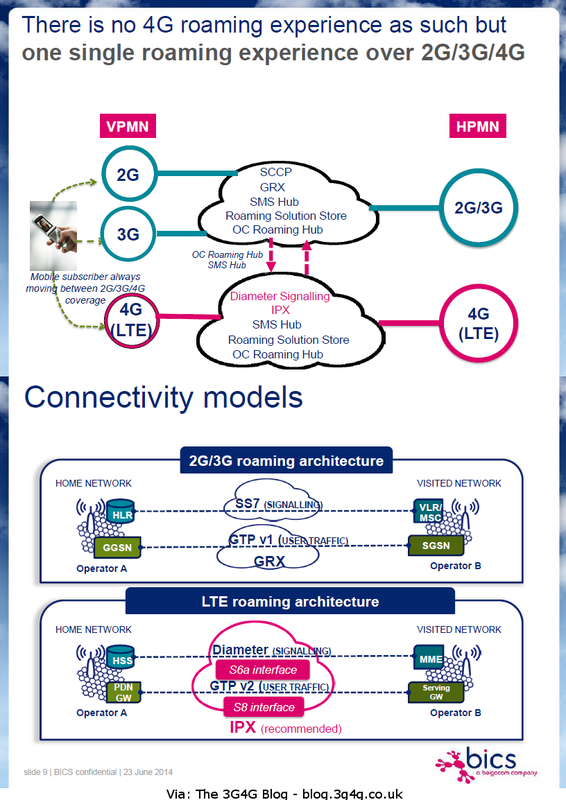 In conclusion, GRX is introduced for GPRS roaming to facilitate the network operators for the interconnection between networks to support roaming and will play a very important role for the transition to third-generation systems. In the LTE World Summit, Alex Sinclair, Chief Technology Officer, GSMA mentioned about the important role GRX will play in the LTE networks. The figure below are his views on GRX. 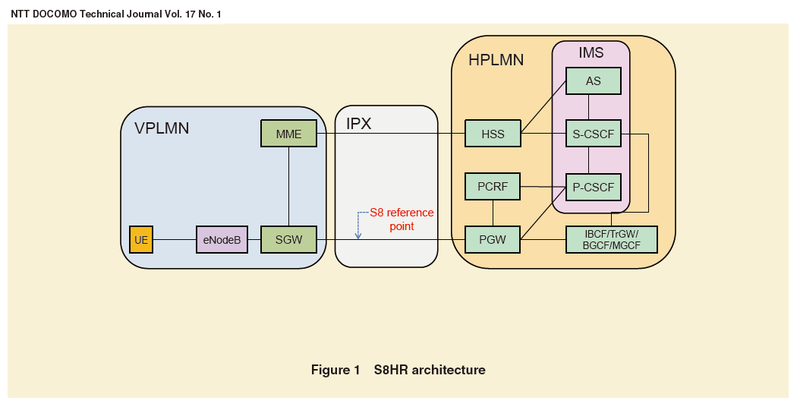 Diagram and Initial text Reference: IP in Wireless Networks By Basavaraj Patil, et al. More information on GRX is available in GSM Association IR.34 document.